Our client needed to make sense of their enormous inventory. Expressing complex data with simplicity helps customers find what they’re looking for. 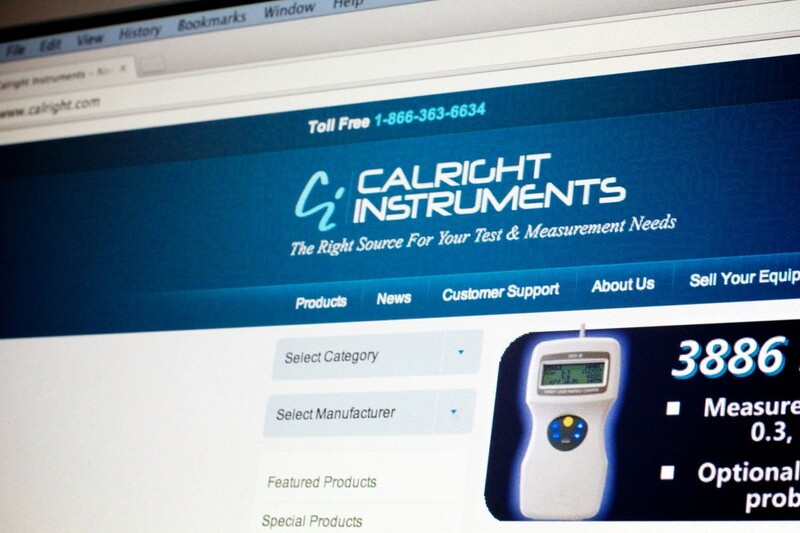 This client provides testing equipment for all manner of electronic situations. They have literally thousands of different products in stock at any given time. No worries. When a company has a large amount of products, serving those items on their online store can bog servers down and become slow. The challenge is to build the site in such a way that the complexity is not visible to the customer. This results in a faster, more rewarding shopping experience, and of course less down-time so your business can thrive. By using our proprietary back-end solution, Cactus CMS, we were able to build a solid and robust solution for this client. 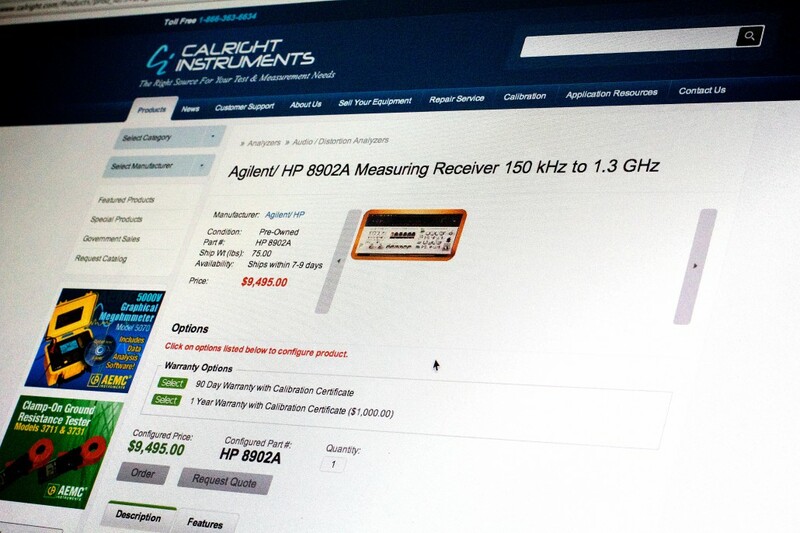 The store effortlessly catalogs the thousands of items in the database and serves information to customers quickly. 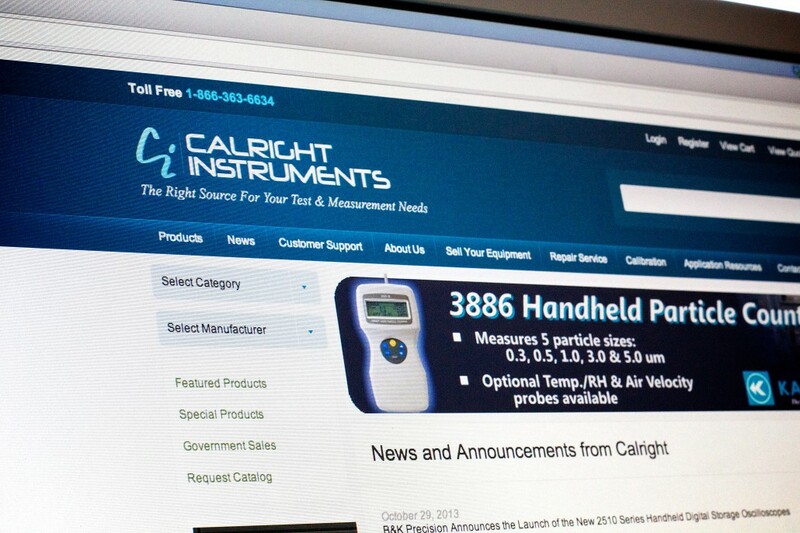 When staff at Calright Instruments wants to add or upgrade their database, they visit their private administrator section and easily change pictures, text, and pricing. They can save time and delight their customers.